Are There Symptoms Before a Stroke? Don’t expect to have symptoms before a stroke. If you are observing symptoms of stroke, it is best to assume that a stroke is presently occurring, and call 911. In other words. The answer to, “Are there symptoms before a stroke?”, is NO! There are symptoms DURING a stroke! 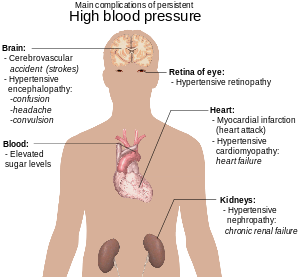 There are, however, risk factors for stroke that you should be aware of. Reduce Risk of Suffering a Stroke.